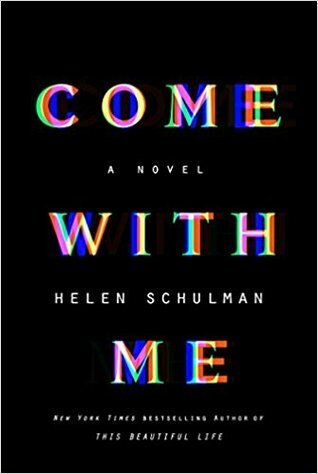 From Helen Schulman, the acclaimed author of the New York Times bestseller This Beautiful Life, comes another “gripping, potent, and blisteringly well-written story of family, dilemma, and consequence” (Elizabeth Gilbert)—a mind-bending novel set in Silicon Valley that challenges our modern constructs of attachment and love, purpose and fate. Amy Reed works part-time as a PR person for a tech start-up, run by her college roommate’s nineteen-year-old son, in Palo Alto, California. Donny is a baby genius, a junior at Stanford in his spare time. His play for fortune is an algorithm that may allow people access to their “multiverses”—all the planes on which their alternative life choices can be played out simultaneously—to see how the decisions they’ve made have shaped their lives. About the author: Helen Schulman writes fiction, nonfiction, and screenplays. She is a professor of writing and fiction chair in the MFA program at The New School. She lives in New York City with her family.